Motorola confirmed to Engadget reporters that it is working on a foldable smartphone. While the company does not want to disclose the details, but it already has a patent for a smart with a flexible screen, similar to the old gadgets of the line RAZR. We started working on folding smartphones for a very long time. And we made some models. It seems that the Americans conceived to create a completely normal-sized smart phone clamshell, which can be folded in half. No transformations to the tablet. Sales of competitors will start in the first half of 2019. 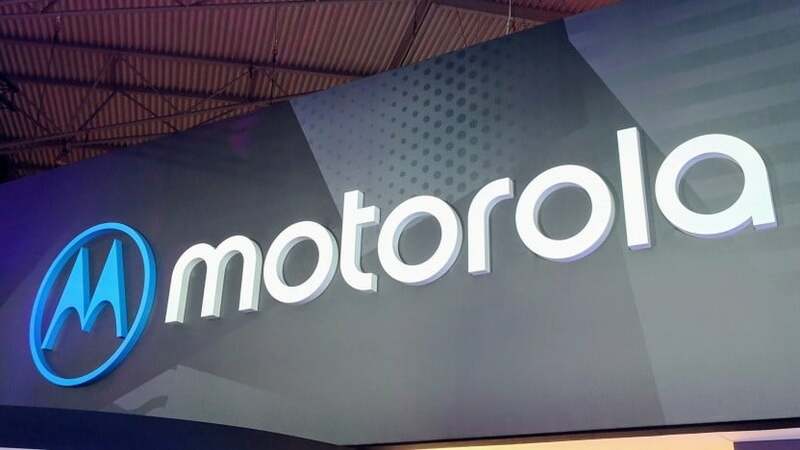 Motorola plans to show a foldable smartphone around the same time.